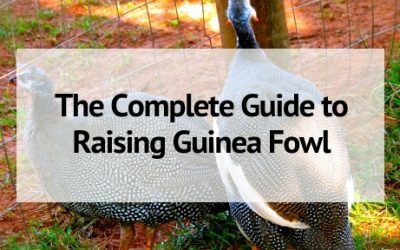 Raising guinea fowl isn’t too difficult, learn the basics for raising guineas on your homestead and tips on a successful guinea flock! 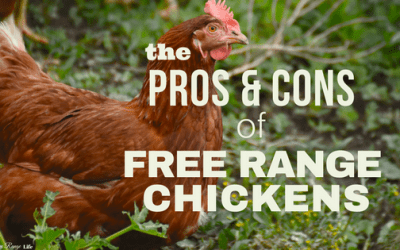 Free Range Chickens can be seen as the ideal way to raise chickens. 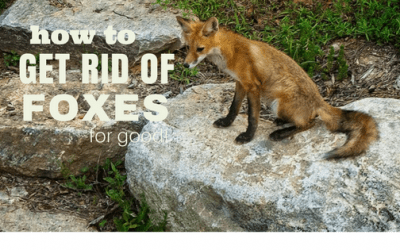 Let’s take a look at the pros and cons and see which way is truly best for you. 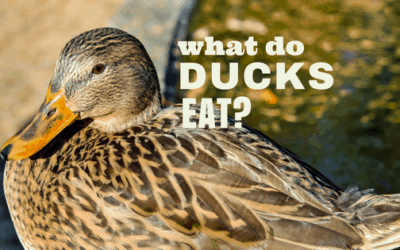 Are you new to raising backyard ducks and asking yourself what do ducks eat? Learn about the diet of the domestic duck and what to feed your backyard ducks to keep them happy and healthy! Can you eat guinea fowl? 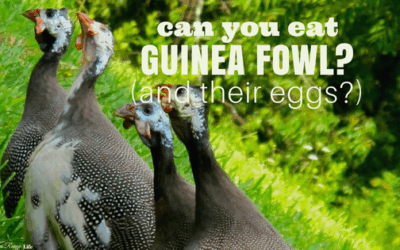 Can you eat guinea eggs? Find out the answer to these questions and learn more about what these birds can do for your homestead! If you love raising chickens, you’ll love raising ducks! 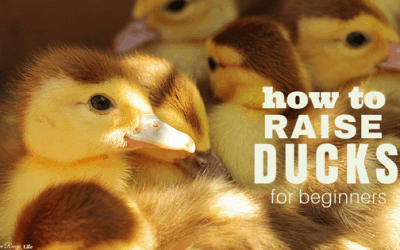 Learn everything you need to get started in this Beginner’s Guide to Raising Ducks! Chickens are a hard-working homestead staple. 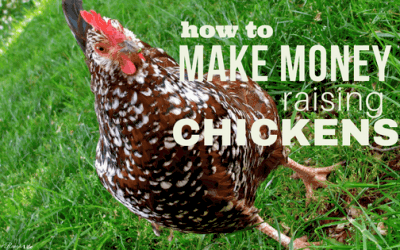 Learn 7 ways to make money raising chickens and increase your homestead income and have a profitable flock. 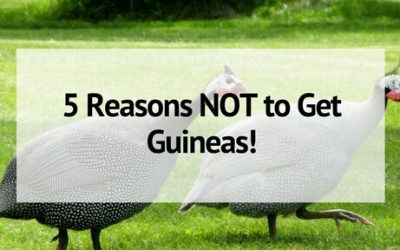 A major pro for guineas is that they will take care of your snake problem. 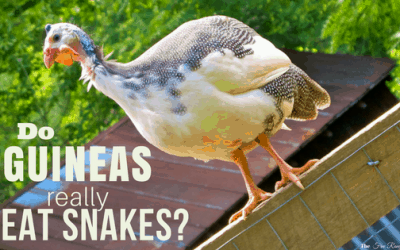 Find out the truth- do guineas eat snakes for real? ?